I hope your mum recovers well and that's a great picture! The google thing made me laugh out loud, brilliant! I bet your mother enjoyed that little man's visit! And I hope she is making a speedy recovery! LOL! We google everything around here. :) Hope you mom has a speedy recovery! Hope your mom is quick to recover so she can have fun with her great grandchildren again! That IS the best medicine. I hope she recovers quickly. Those are super cute selvages...cute pillow cases too. Looks like your mom is having a great time. I hope she has a speedy recovery. I'm a constant googler! That is the cutest visitor anyone could have when they are recovering, or any other time! 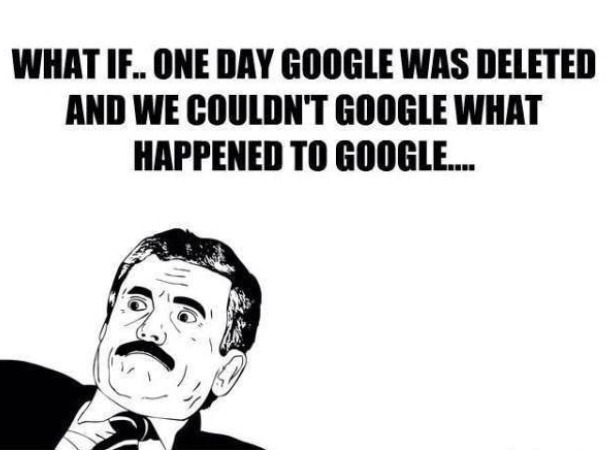 :) What would we do without Google? I don't think my son will know what an encyclopedia ever was. ha! Back surgery sounds tough. Hope your mom recovers well! I bet she loved seeing the great grandkids. Love those camping pillowcases! Had to google to find my 'useless table'! Found it!!! I missed out today. My internet went down and so I didn't have time to get a post together. I hope your mom is feeling better. Ouch. Prayers and healing thoughts for your mum!